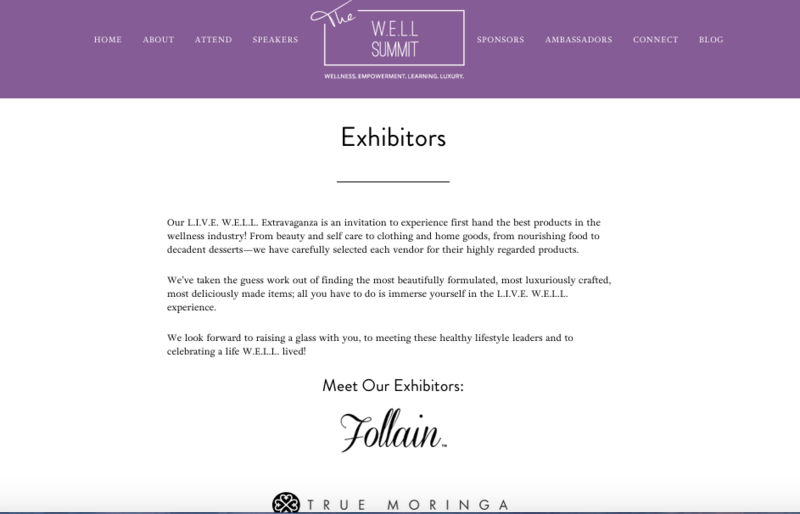 Having worked with them to launch Organic Bath Co., the co-founders of The W.E.L.L. 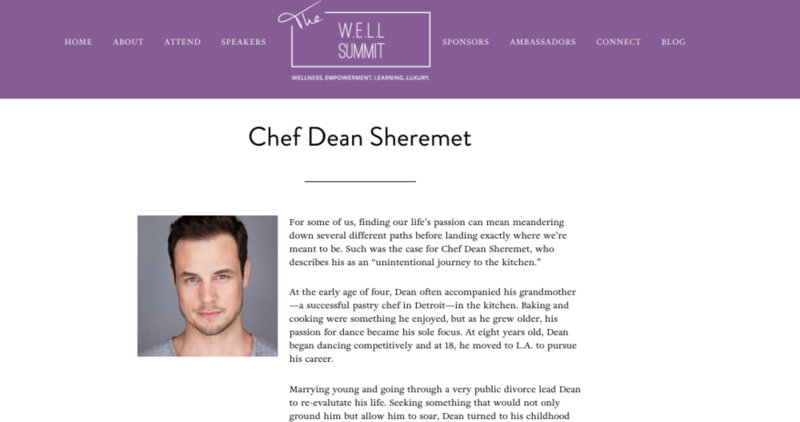 Summit reached out to me for help bringing their vision for a one-of-its-kind wellness weekend to life online, in print and to sweet fruition. I had the pleasure of creating the entire voice of The W.E.L.L. 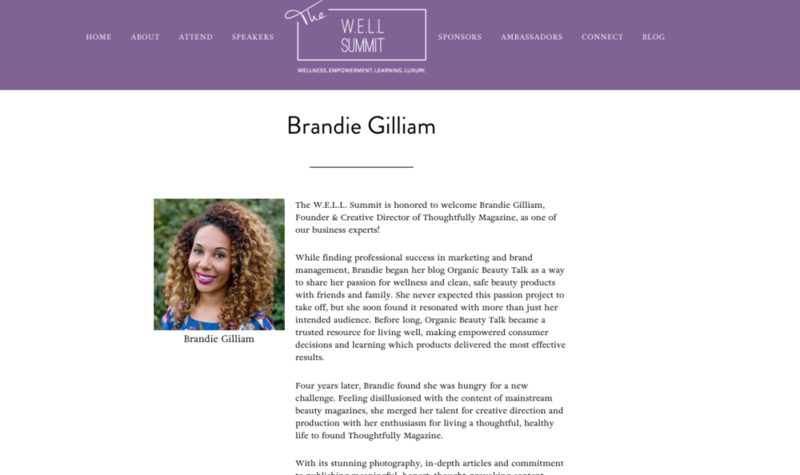 Summit from scratch: from the acronym in the event name, website copy and marketing collateral to writing each speaker's editorial bio, I was able to craft a consistent voice across print, web and social media to capture what The W.E.L.L. Summit is all about.